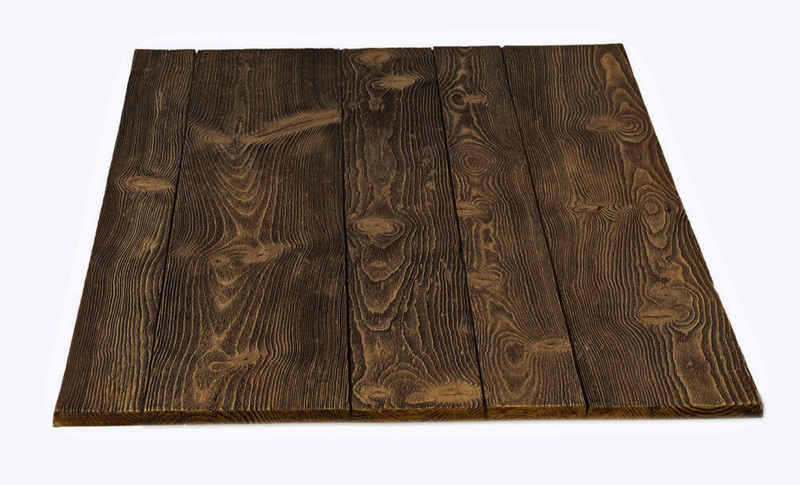 Add a little country charm to your next project without the time-consuming work of reclaiming aged lumber. The extraordinarily realistic look of our simulated Barn board siding gives it that perfect barn wood feel, without the splinters! Each panel has a coverage of 1206mm wide, 603mm tall, and 13-16mm thick, and weighs just 2.3kg for unmatched ease in shipping, handling, and installation!